I've been a bookworm ever since I was little. When I was a kid I loved spending hours and hours in my bedroom reading. I'm still that way as an adult. There is almost nothing I enjoy more than a good book, a hot cup of coffee, and a cozy corner to read in. For years I seemed to have lost my love for reading, but I think that was just because I had been up to my ears in babies. Now that my boys aren't babies anymore, I actually find myself having moments to breathe, relax, and READ. I love going to the library and grabbing a stack of good, quick reads. 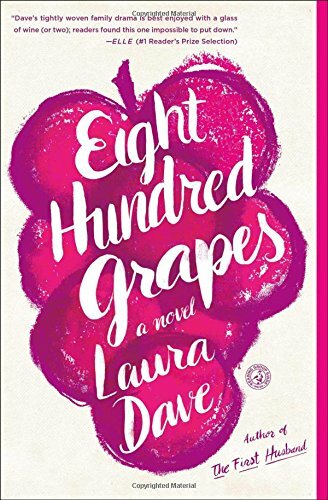 Here are some of my favorite books that I've devoured read in the past month. 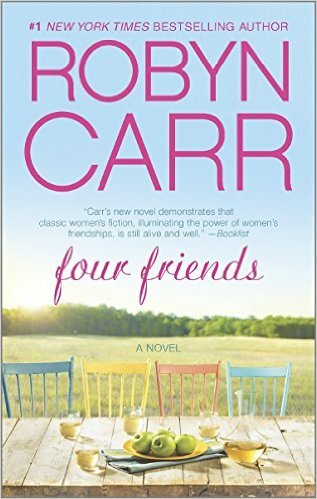 I loved this book because it was about the friendship of 4 women living very different lives, all in the same neighborhood. I was sad when this book ended. Who doesn't love Bridget Jones? 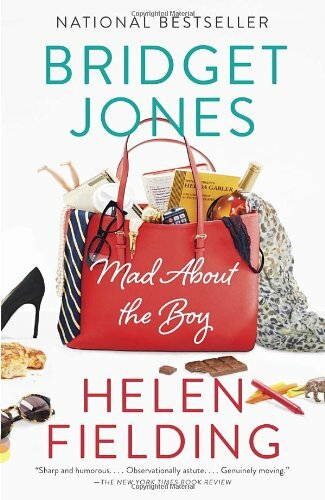 She is SO funny, quirky, and I could "hear" her voice while reading this book. I read it in one afternoon! I just started this book last night, so I'm not finished yet and can't give a review just yet. 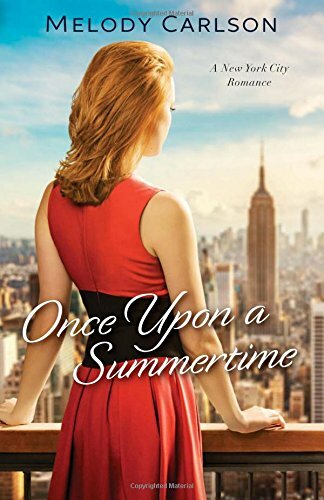 But I love summertime romance stories, so I'm hopeful to have a positive review soon. Have any great recommendations for me?